Capcom's Ace Attorney series of visual novel court drama games have existed for years on Nintendo handheld systems. 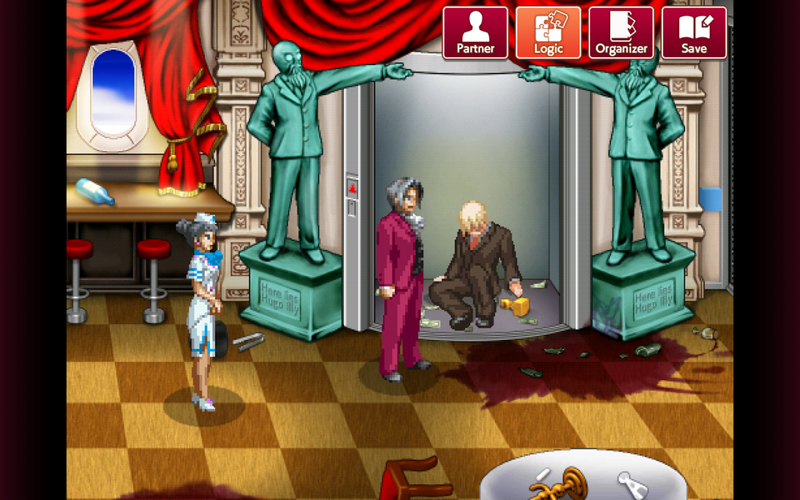 While many have already been re-released on Android, one of the few missing from our platform was Ace Attorney Investigations - Miles Edgeworth. 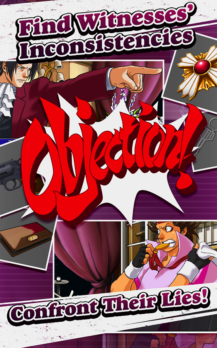 This is no longer the case as Capcom has just released the title on the Play Store, and it's even on sale for a limited time. 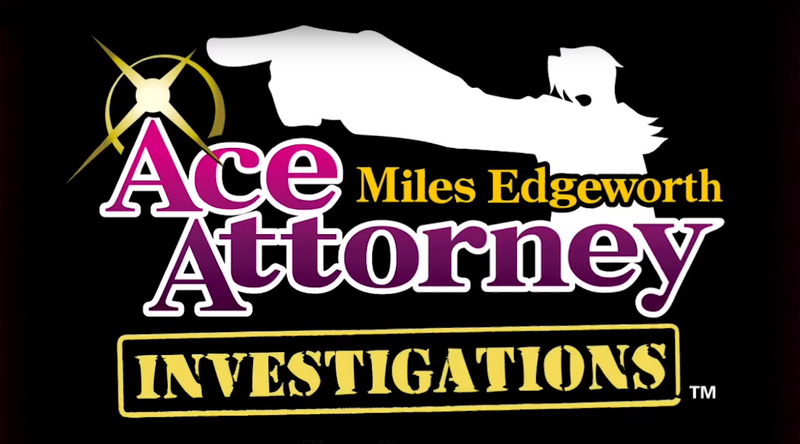 Ace Attorney Investigations - Miles Edgeworth is the fifth game in the Ace Attorney series. 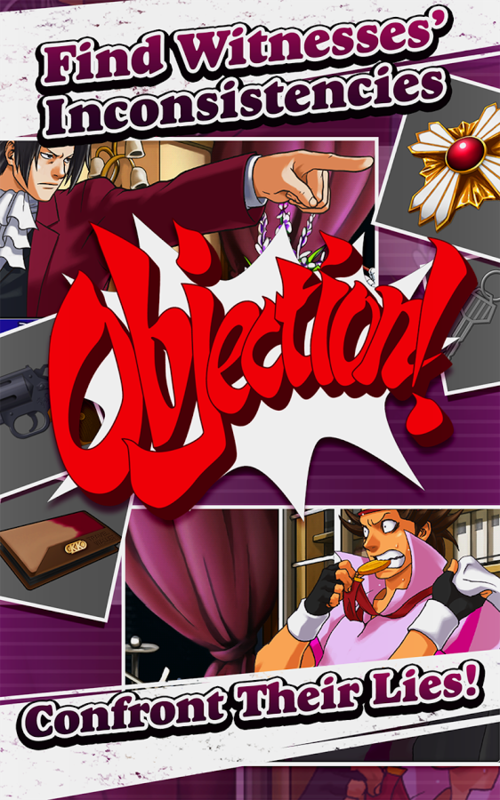 So far Capcom has also released Spirit of Justice, Apollo Justice Ace Attorney, and Ace Attorney: Dual Destinies, which are also on sale right now for $11.99. Now that Ace Attorney Investigations - Miles Edgeworth is also included in this lineup, the only titles missing on Android as of today are the first three games, Phoenix Wright: Ace Attorney, Phoenix Wright: Ace Attorney − Justice for All, and Phoenix Wright: Ace Attorney − Trials and Tribulations. 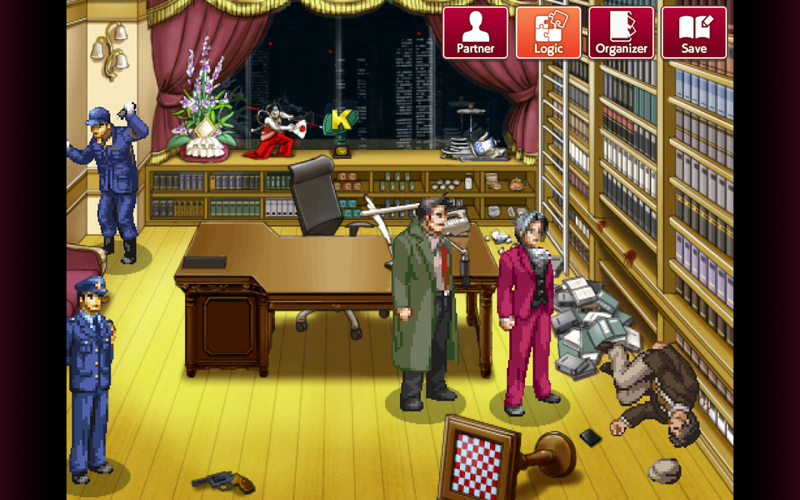 Oddly enough those three games are available in a collection on iOS, while still glaringly missing on Android. 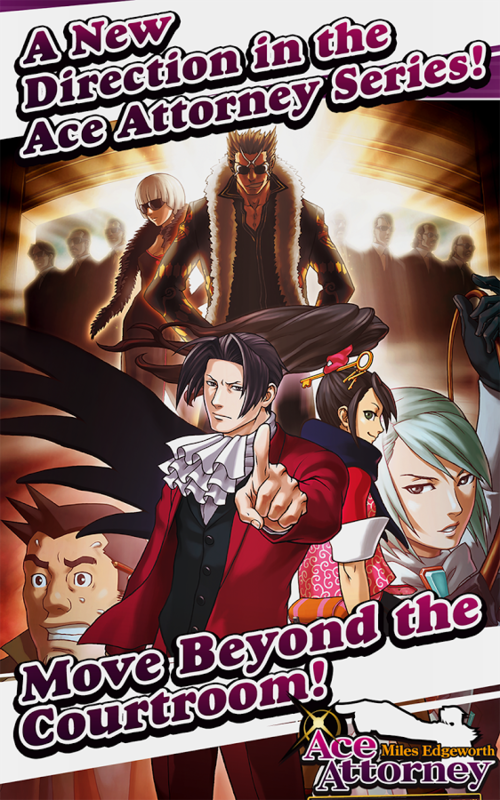 This particular iteration in the series will have you guiding Miles Edgeworth through various locations by examining and analyzing clues, working directly with characters on the scene, finding contradictions in suspect statements, and getting to the truth by presenting decisive evidence. There are absolutely no in-app purchases or advertisements included in this premium release, and it is currently on sale for the one time cost of $11.99. Recommended specs state that you should have at least 2GB of RAM in your device, and you will need to be on Android 4.4 or higher in order to qualify for the purchase. The graphics have of course been optimized for HD devices, though the new HD imagery will not fit completely on a 16:9 or 18:9 display. 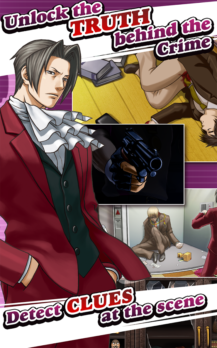 So you should expect constant pillarboxing on the sides of your screen when playing through Ace Attorney Investigations - Miles Edgeworth. 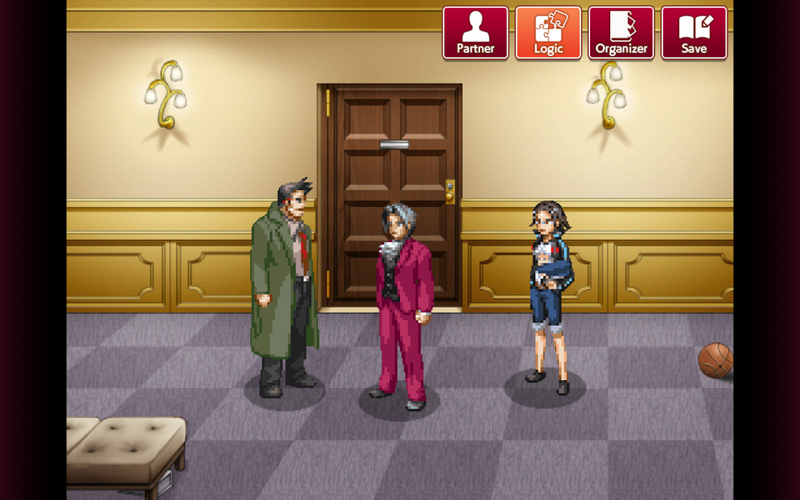 It is great to see Capcom publishing more of its Ace Attorney titles to the Play Store with the recent release of Ace Attorney Investigations - Miles Edgeworth. Hopefully one day we will receive a port of the first three games, just as iOS has, in order to complete our collection. But until then we still have quite a few titles to play through, which is simply fantastic for any fan of the series, especially when you consider that they are all on sale right now.